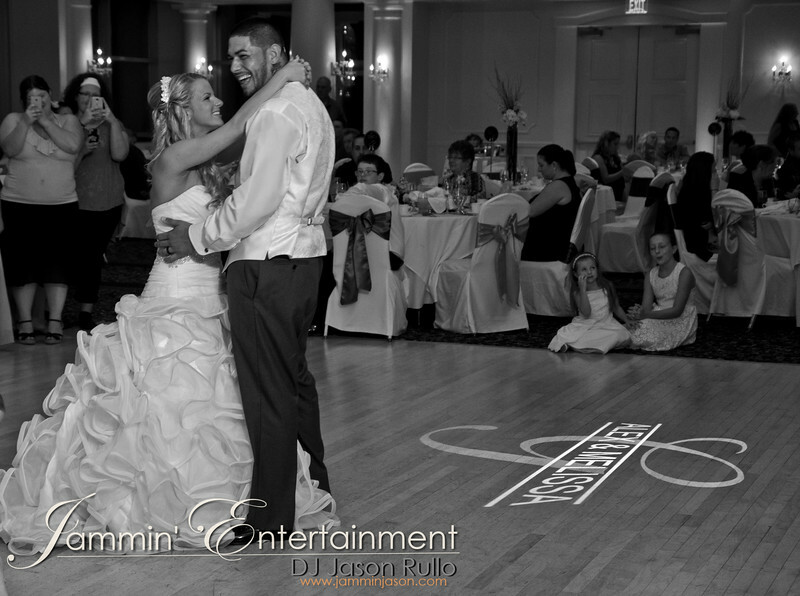 This past weekend I had the honor of being a part of Melissa and Alex’s wedding reception at the Willow Room in Belle Vernon. Of course I provided DJ/MC Services as well as light pink #uplighting around the room and a custom #monogram projected on the dance floor. The dance floor was packed all evening and the crowd was really fun! I had a blast working with these two and I wish them the best! Copyright © 2019 DJ Jason Rullo.